Economical, comfortable, and easy-to-use. 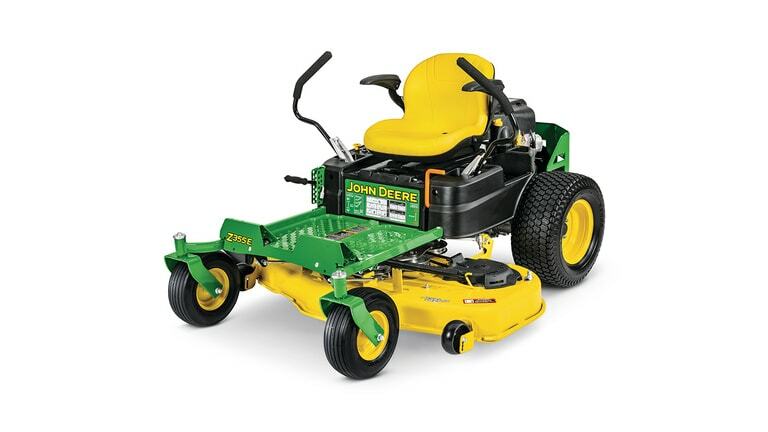 With ground speeds up to 7mph, the Z300 residential zero-turn mowers help reduce time spent mowing without sacrificing cut quality. 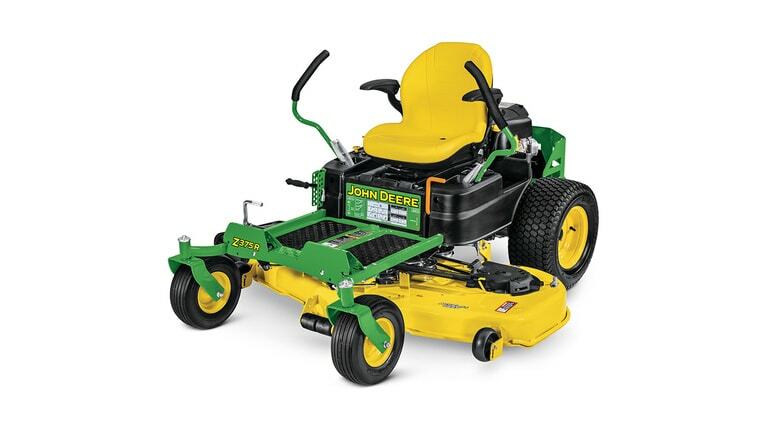 Below are the equipment features and deck size recommendations for these Z300 residential zero-turn mowers. If you’re interested in learning more or have questions, feel free to reach out to our friendly and knowledgeable staff by clicking the Request-A-Quote button. From there, we will be able to communicate with you directly and get you any additional information! Motion-control levers offer various height and adjustment settings for maximum comfort and precise operator control. 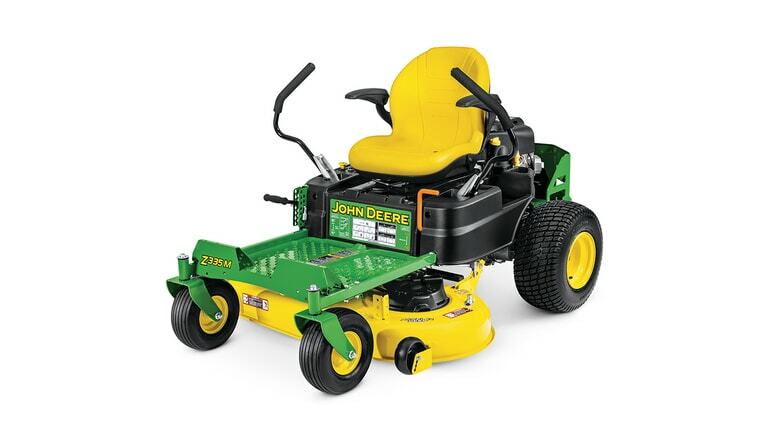 Built-in shock absorbers also help reduce the amount of lever movement and jerkiness when mowing uneven surfaces. 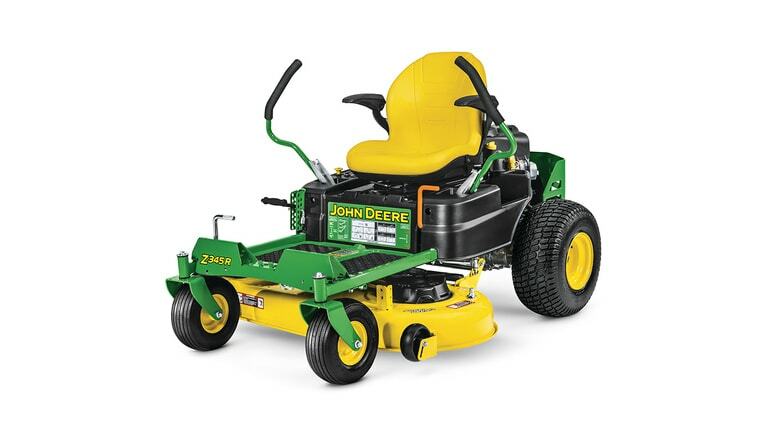 With speeds up to 7mph, these mowers help you mow quickly and efficiently. 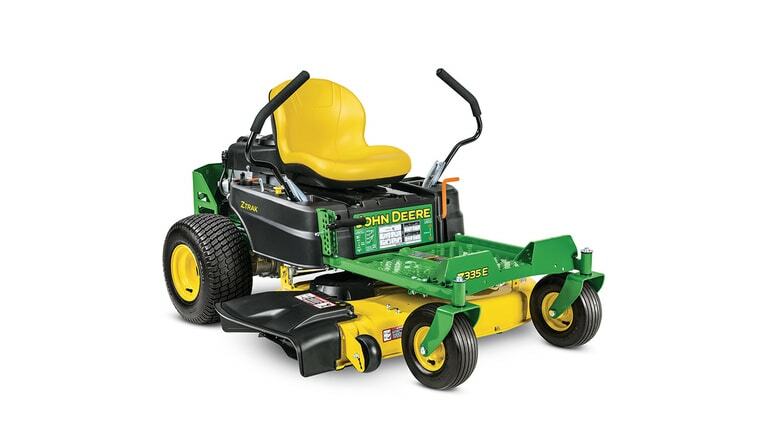 These engines also provide plenty of torque, so you can mow, mulch, and bag with confidence. 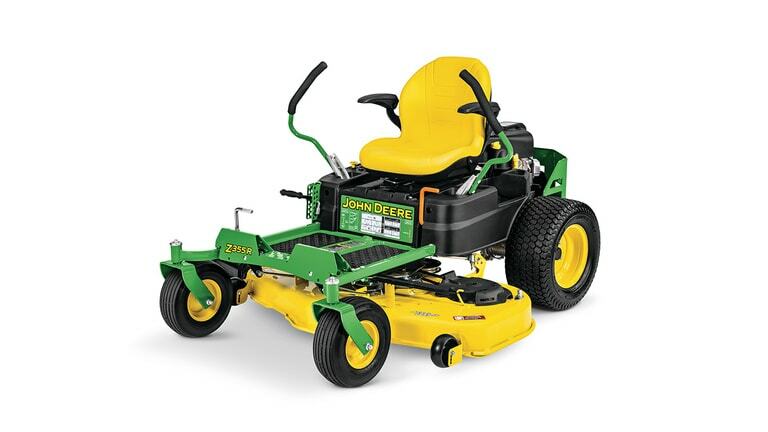 Quick turns and high speeds call for ultimate comfort and convenience. 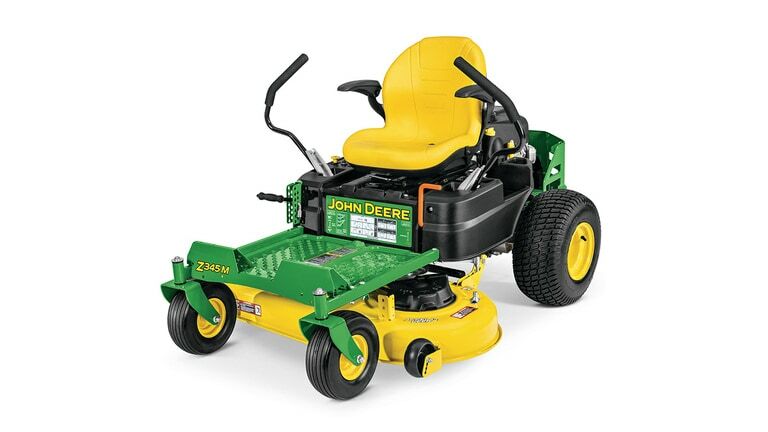 These mowers offer excellent visibility, a plush seat, and suspension springs to help reduce operator fatigue.